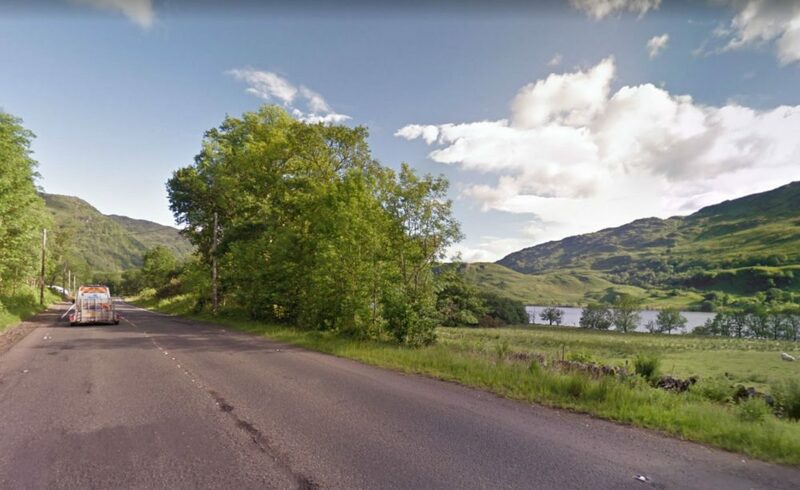 A SCOTS bagpiper has been hilariously trolled after swearing blind he spotted a penguin waddling across a road next to Loch Lomond. Martin McLaughlin insists he had to swerve to avoid the 18in-tall bird while driving on the A82 near Ardlui last night. The Glasgow piper was with his partner Carolinka Thomsonia at the time when they spotted the creature with flippers. 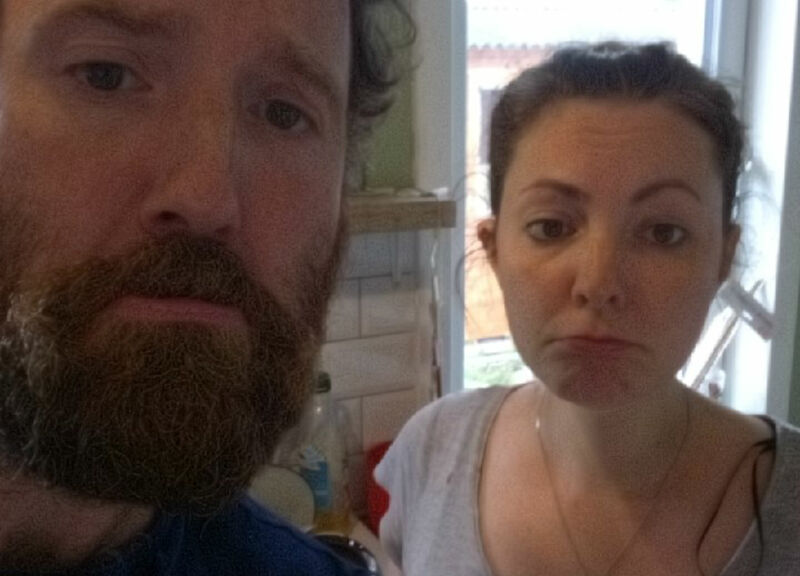 The couple said they called the SSPCA where they were laughed at over the phone for the sighting. The SSPCA today confirmed they had received the call. Martin later called the local Sea Life centre to ask if they had any escapees but found out they no longer house penguins. He has since posted about the sighting on Facebook in a bid to warn others about the rare sighting – prompting a hilarious reaction from readers. Martin wrote: “Just had to swerve to avoid a penguin between the Drovers Inn and Ardlui. Coincidentally, the bizarre post prompted another motorist who claims she also spotted the aquatic bird. Sandra MacColl wrote: “I knew I wasn’t imagining things earlier. The post attracted hundreds of comments from humoured readers – with many believing Martin’s sighting was real. Alison Hudson wrote: “Believe you. Feel sorry for it. Miles away from home. Possibly caught up in a high whirlwind. What to do though if not believed. “Isla Miller wrote: “SSPCA2 Secretive Scottish Penguin Camouflage Absolute”. Christina Southcott said: “Could have been a Manx Shearwater. They get blown off course in high winds and can’t take off from the ground. The post also prompted concerned readers to venture to the last known scene of the animal to hunt down the rogue bird. Karen Hickey wrote: “Well I’ve just drove up to have a look and nothing there now. No roadkill either so whatever it was has survived. 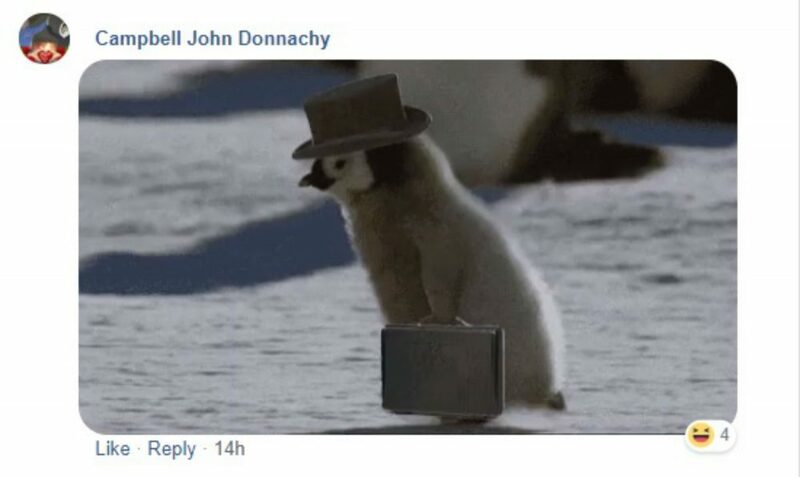 Martin’s post was also inundated with gifs and memes of penguins – including some from movie Happy Feet. Speaking today, Martin, 39, who now lives in Argyll and Bute, said: “That’s four people now that have spotted a penguin in this area. The area where the penguin-like creature was spotted. “It was quite small, around a foot and a half high and was more of a dark grey colour like an Australian little penguin. He added: “After about ten seconds she slowly said ‘Was that a penguin? !’ I got a great view and saw it had flippers and not wings…and was an actual penguin. “It made it over the road as we slowed and could see from the back window. 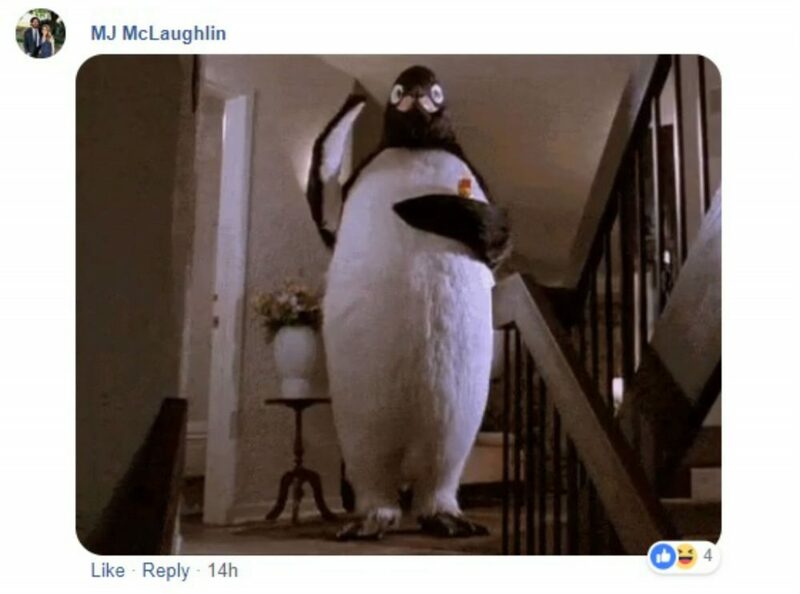 Scottish SCPA Senior Animal Rescue Officer Janan Toraman today said, “We can confirm we were alerted by a member of the public to a suspected penguin last night near Loch Lomond. “After picking up two guillemots in the area, we strongly believe this was what the passer by witnessed due to their similar appearance. “Guillemots, and other sea birds, have been blown off course due to the recent storm and high winds.